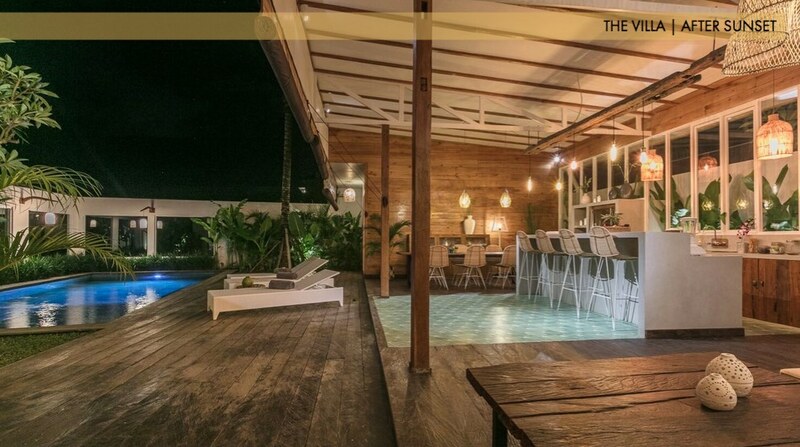 Tropical and modern house for sale ideally located in Seminyak, the seaside resort of reference in Bali. The villa has 3 large air-conditioned bedrooms with en-suite bathrooms, each overlooking the tropical garden and the pool. Common areas consist of a living room and a large equipped kitchen. The dining area is on the covered terrace, perfect for a moonlit dinner. This property has been in the rental market for several years and already enjoys a very good reputation on the Internet. 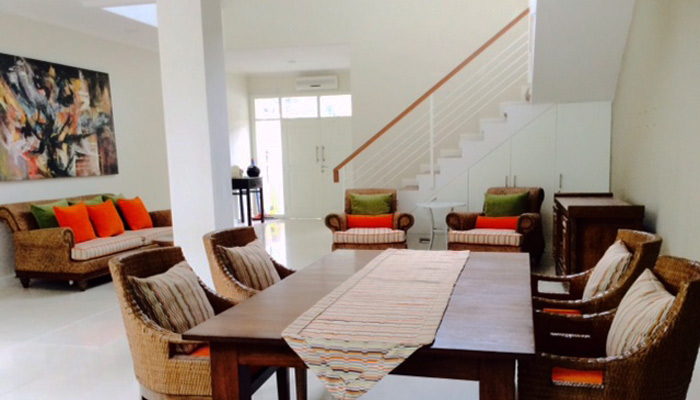 The new owner can also appreciate immediate incomes thanks to a great number of future bookings already confirmed. An investment immediately profitable.